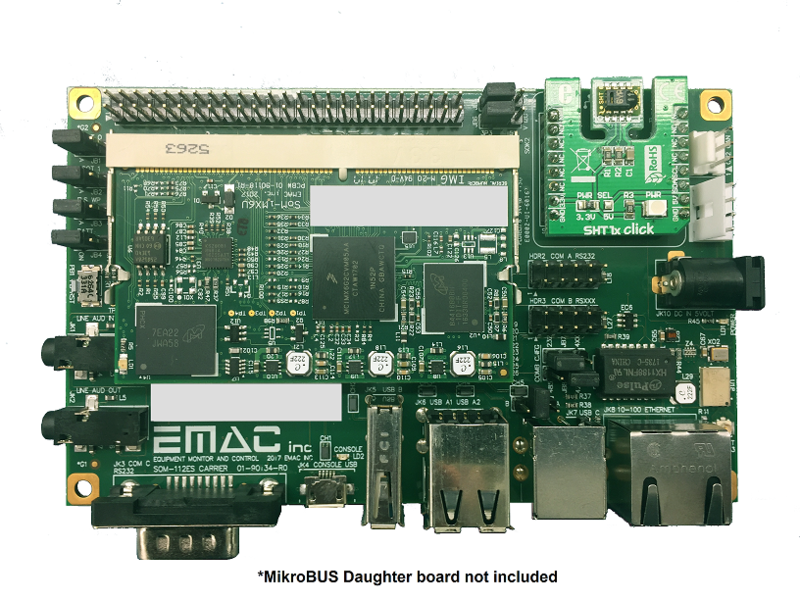 EMAC can provide your company with quality built embedded computer systems that are completely integrated and built to your specifications. This will allow your company to forego the cost of expanding your internal infrastructure. 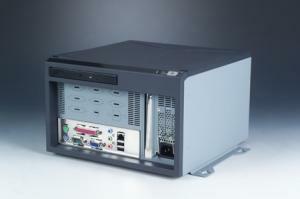 EMAC Provides Integrated Solutions from Design to Delivery. System integration has become increasingly complex with systems needing to be designed to connect together, both within the system under construction and to systems that are already deployed. EMAC offers a complete range of services that addresses the full integration lifecycle - from assessment and design to development and management. 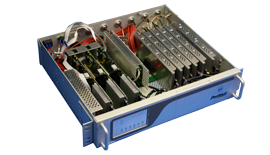 EMAC's integration project engineers identify and implement solutions to accelerate your time-to-market, reduce the risk of improperly configured systems, minimize technical support costs and deliver cost-competitive, top quality products to you or your customers. EMAC separates itself from the competition by offering key differentiators that make a difference within the entire process from design to delivery. 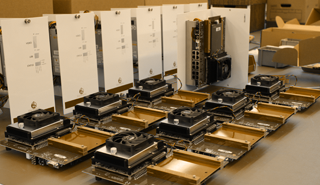 Unlike contract manufacturers who can only turn out large runs of identical products, EMAC can accommodate small or large volumes of various designs at cost-effective prices. EMAC has been building turn-key systems since 1985 and can provide solutions that will positively impact your bottom line. With a highly flexible production model and state-of-the-art integration facility, EMAC takes great pride in offering products and solutions which are fully integrated, tested and certified to meet your needs. EMAC Stands Behind Every Product We Build. Our years of experience, strong supplier relationships and proven processes provide an advantage that your company can leverage with confidence.